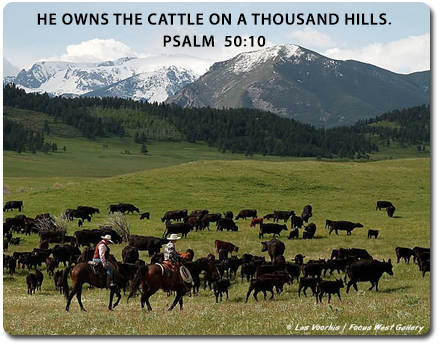 Hope For the Rancher is dedicated to providing support, guidance and strength through the words and teachings of the Lord and Jesus Christ to ranchers and cattlemen throughout the country. Part of this support and outreach is providing you with information on the current happenings in the cattle industry. Check back here for cattle industry related news, or visit any of our links below.